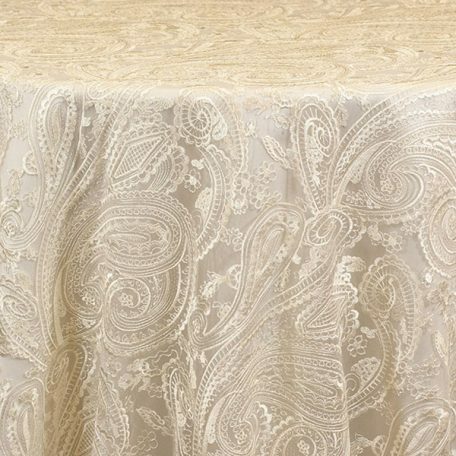 Our Paisley Lace Table Overlays will be the perfect foundation for your tablescape. 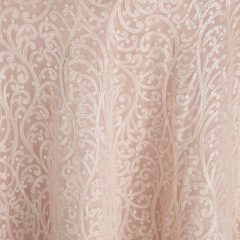 Browse all 9 Colors available for your wedding or special event. 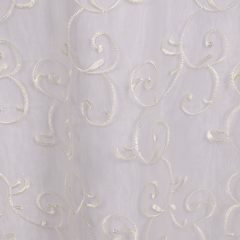 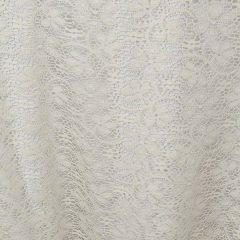 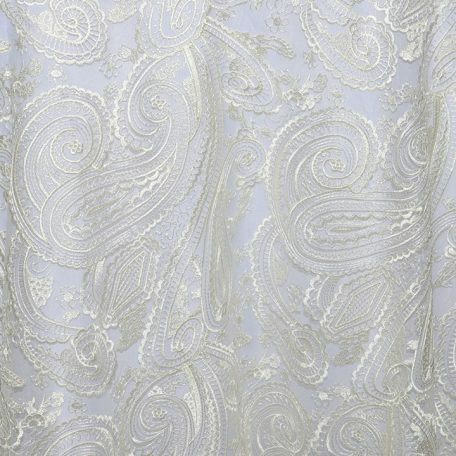 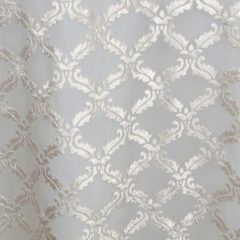 108" Round, 108" x 156", 120" Round, 132" Round, 90" x 156", 90" x 90"
This elegant embroidered sheer has a 4″ ivory satin border. 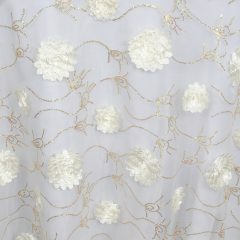 Sheer Ivory overlay is elegantly paired with delicate sequins for a unique and soft look that is perfect for a romantic tablescape. 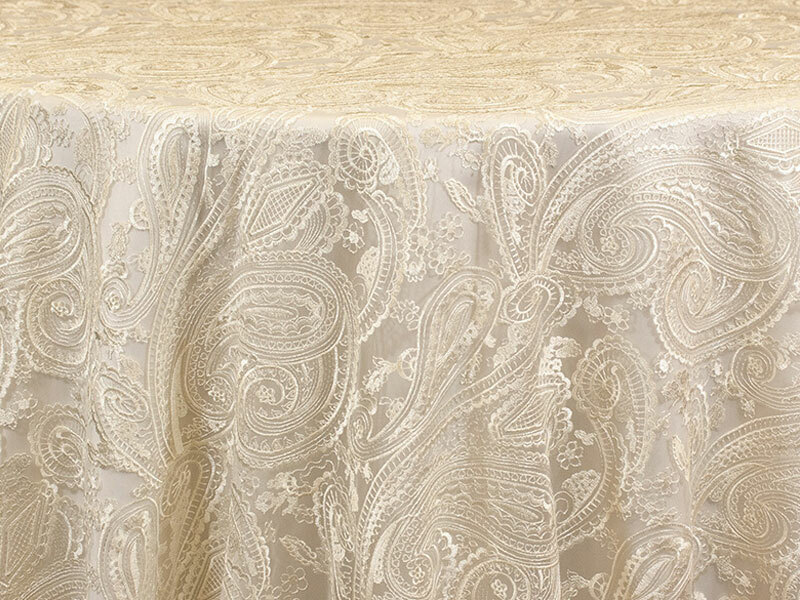 Ivory Filigree table linen boasts a feminine sheer overlay with shimmering sequins in a delicate filigree pattern. 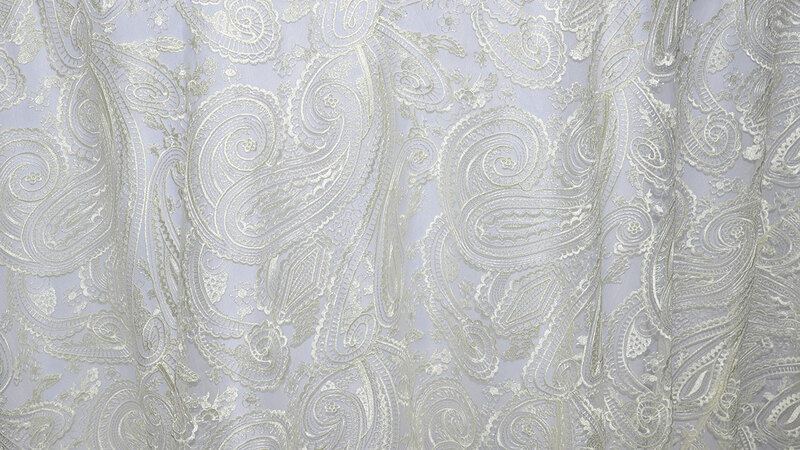 Pair Ivory Filigree with delicate florals and elegant tableware for a timeless look. 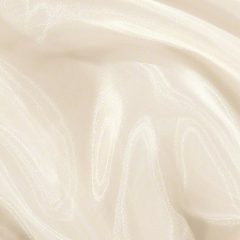 Photographed over Salmon Faille.